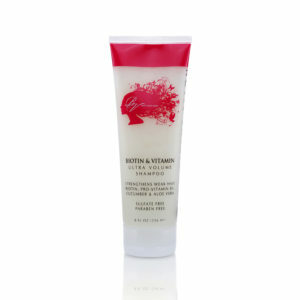 Bon Vivant Salon Mega Volume Protein & Coconut Shampoo 8 oz. Coconut Volume shampoo is packed full of protein that provides strength, extra body, and shine to fine limp hair! Fine hair is missing the third internal layer which gives hair it’s diameter, strength/elasticity, and movable body. Because of the water content in fine hair it lays limp and lifeless. Booster will pull some of the excess water out of fine hair and replace what it is lacking in Protein. The results are amazing! Pair it with the Protein Replenisher Shower Spray + Non-Softening Detangler for maximum body and mega-watt shine! Color Friendly Shampoo! Bon Vivant Salon Peppermint Clean Healing Shampoo With Tea Tree And Peppermint Oil 7 oz.